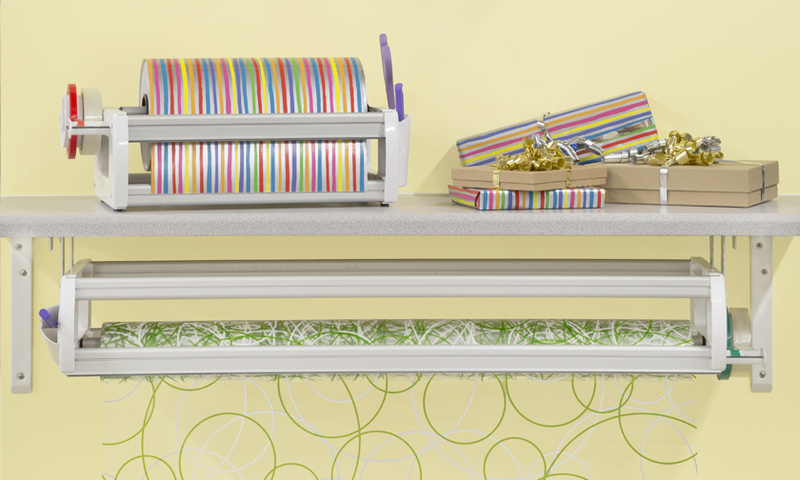 Packer Counter Roll Holders have proven themselves useful in industries throughout the UK, from mailrooms, to bakeries, to craft shops and more. Recently we’ve noticed a trend in the type of customer who are buying products like the 600mm Kraft Paper Dispenser and the 800mm Kraft Paper Dispenser. 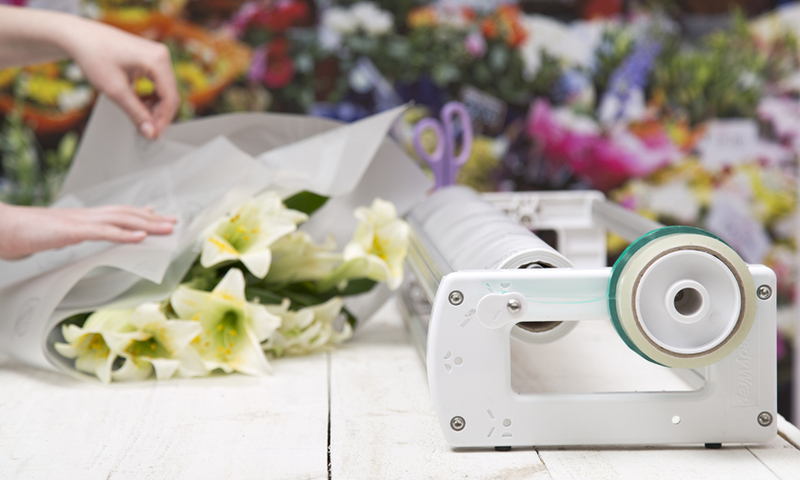 Available in sizes from 300mm through to 1000mm, the Packer Kraft Paper dispensers are a hit among florists throughout the UK, providing a quick and painless method of storing and dispensing display wrapping paper or floristry film. Constructed with a sturdy ABS chassis, our dispensers feature rubber feet to allow for frustration free dispensing. The florist film dispensers can be operated perfectly fine in a free standing position, or they can be mounted to a wall or bench using the supplied brackets. We even include ribbon clips that allow florists to organise and dispense their favourite colours with minimal effort. Whether you’re looking to streamline your process in a packing room or a floristry shop, the entire range of Kraft Paper Dispensers and Kraft Paper is available with next day delivery.